With a favorable tax structure as for most of worldwide offshore jurisdictions, Labuan is the business destination that offers varied possibilities and a stable environment. Planning your business also means taking into consideration the tax advice and planning in your firm. Knowing the tax requirements for Labuan, our company incorporation specialists in Labuan are at your service with assistance and information. We can also handle the company registration for offshores in Labuan. What are the tax benefits in Labuan? • as a free duty island, Labuan has no indirect tax, meaning that the imported goods are not taxed. Knowing the tax structure in Labuan will help the entrepreneurs manage their profits in a suitable manner and make investments on a long-term in other areas too. Tax planning, in this case, is a simple procedure and it will involve the individual taxes for employees in your firm registered in Labuan and the corporate tax imposed for Labuan companies. 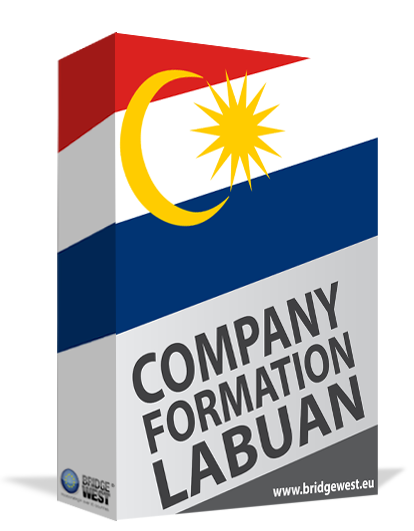 We invite you to ask for our company formation services in Labuan and find out information about how you can open an offshore company in Labuan. Incomes in the form of allowances, wages, or director’s fees from a Labuan company to an expatriate need to be registered with Malaysia Inland Revenue Board. Tax filings can be made online and the taxes range between 1% to 28%, depending on the taxable incomes registered in Labuan. If you would like to know information about the tax filings for foreigners in Labuan and the formalities involved, please feel free to get in touch with us. Even though the tax structure for Labuan companies is extremely generous, there are cases in which tax minimization is required. Charitable donations can be taken into account, so are the travel expenses which are deductible in the company. Why do I need tax planning in Labuan? Companies have different financial targets for which tax planning and advice are recommended. Minimizing the tax liability and planning the finances in an effective way is a concern in each type of company. We are at your disposal with complete assistance if you are interested in tax advice and planning in Labuan, so feel free to contact us.